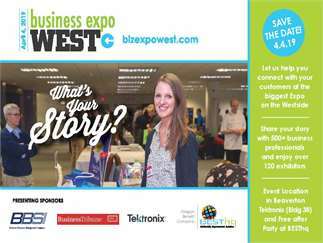 BESThq's Business Expo West 2019 - "What's your Story?" A business building expo like no other! Powerful guests, amazing connections, food, networking, a marching band . . . and more! You firm can not afford to miss this business building event of the year.